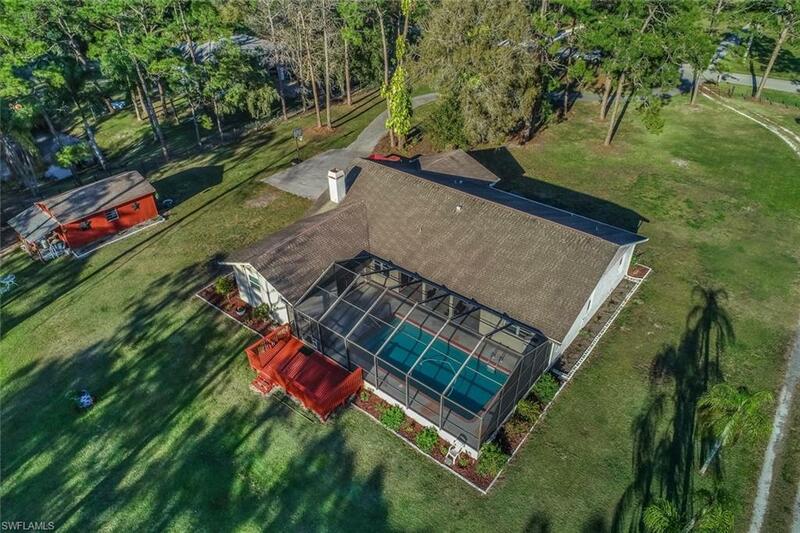 Gorgeous Pool Home with Guest House on over 2 Acres in Buckingham! 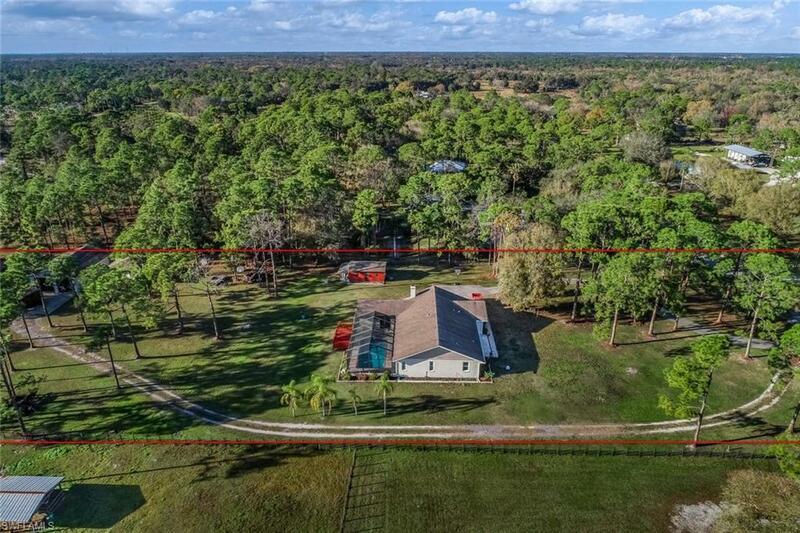 Peaceful surroundings and mature trees greet you as you drive up to this beautiful estate. This well built home has 3 bedroom 2 baths in the main house which features over 2000 sq.ft of living space. The recently updated kitchen features stainless steel appliances and granite counters. Both bathrooms have been updated and feature custom tile and vanities. 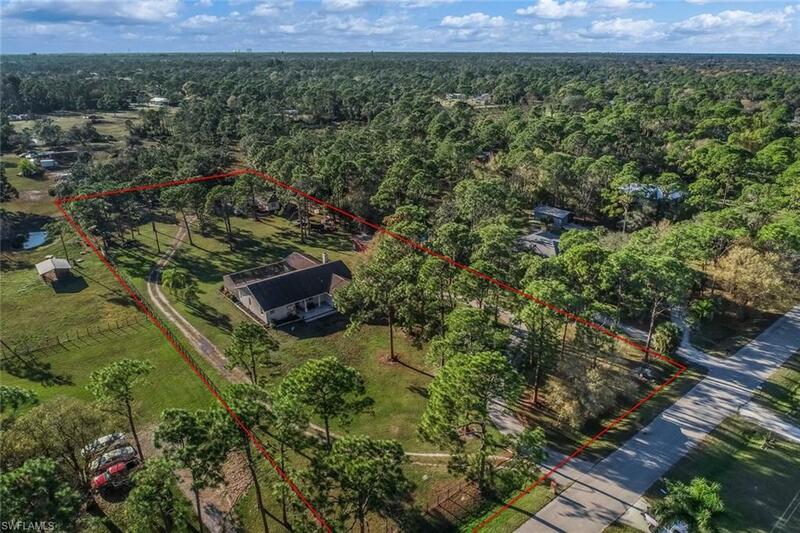 You will enjoy the vaulted ceilings, tile flooring throughout, HUGE master suite with walk in closet, stone fireplace in the living room and the spacious pool area. Sip your morning coffee and enjoy the peace and quiet off the deck that looks over the groomed landscape. Your guests will never want to leave their private guest house that has 1 bedroom, great room with equipped kitchen, and full bathroom. The 30x40 Barn has two large garage doors, concrete floor, water, electric and is perfect for all your storage needs. 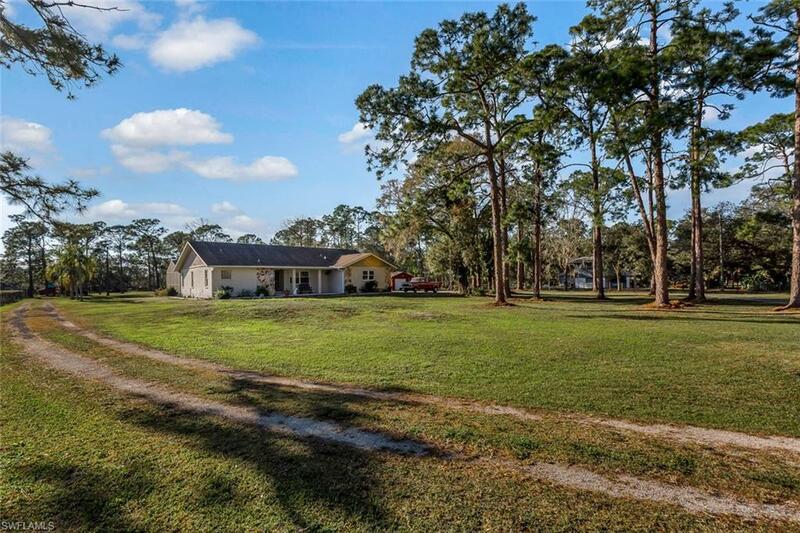 Property is zoned Ag-2 and is great for the animal enthusiast. This house has everything you need and the outdoor space you have always wanted! Close to I-75, shopping, restaurants, churches and schools. Listing courtesy of Megan Elizabeth Eister of Weichert Realtors Agency One.